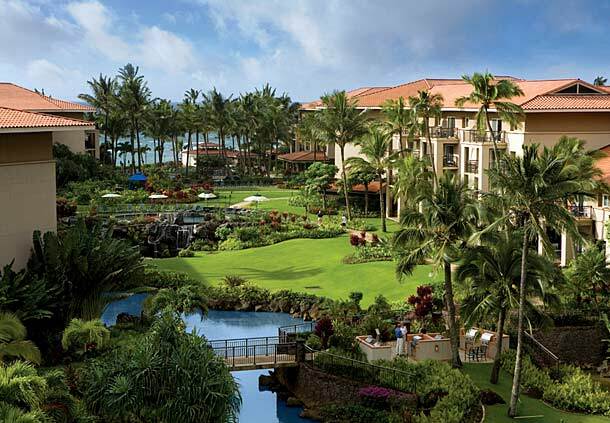 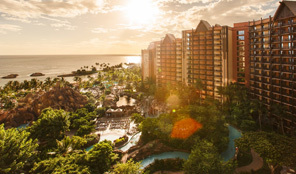 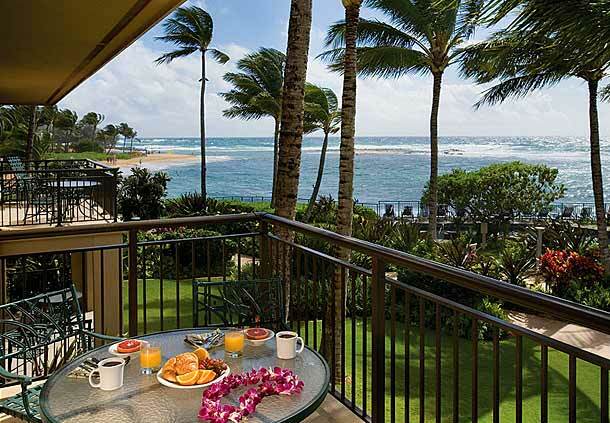 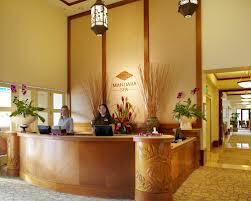 The Marriott timeshare resale at Marriott Waiohai Beach Club is located on the sunny side of Kauai. 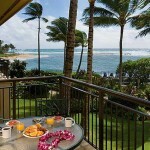 All the units are 2 bedrooms. 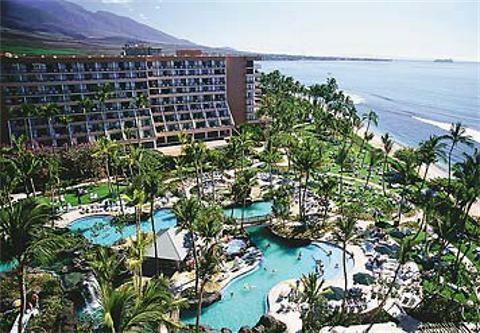 Following you will find the 2019 annual maintenance fee and property taxes for the Marriott timeshare at Marriott Waiohai Beach Club.